Shani has trained extensively for many years in various styles of dance, including Ballet, Tap, Modern, Contemporary and Musical Theatre. 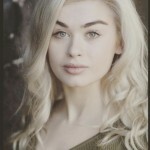 She studied Musical Theatre at The Brit School of Performing Arts for two years and then continued her studies at Chichester University graduating with a BA Hons in Dance. 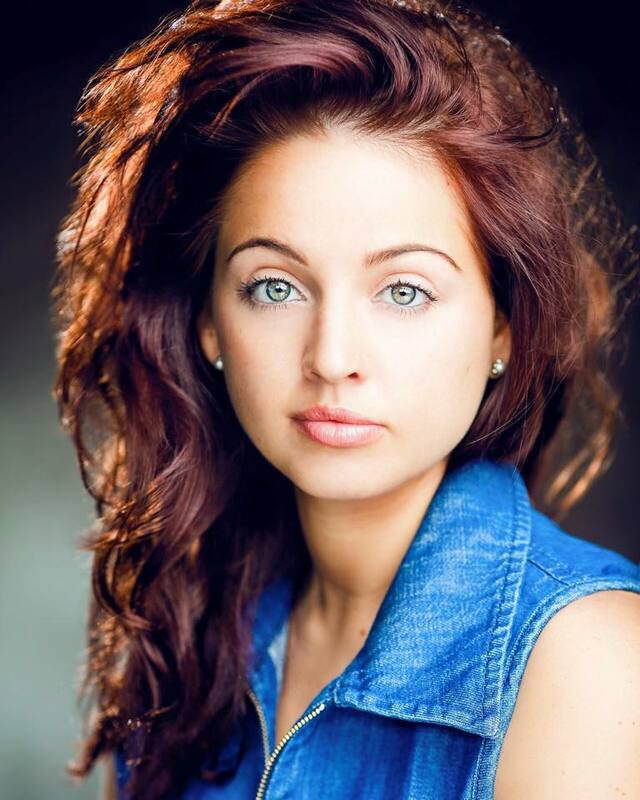 A qualified dance teacher, having also achieved her DDI and DDE teaching qualifications in ISTD Modern Theatre and Tap dance, Shani has also studied Level One and Two in the Estill Voice Training Programme. As well as being proud Principal of RTS, Shani also teaches and choreographs for other theatre schools, dance schools and companies within the area, enjoying a wide variety of teaching opportunities. Priding herself in her keen eye for detail, high expectations and passion for the Arts, Shani loves helping young performers to blossom and grow, whilst having fun and learning new skills. 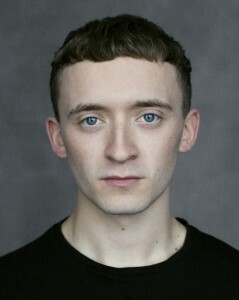 This Autumn, Liam will making his professional acting debut since graduating from drama school for the award winning, five star reviewed theatre company Reading Between the Lines in their production of Henry II and he looks forward to bringing this professional experience, back to the pupils at RTS. Erin trained at ‘The University of Chichester’ graduating with a first class BA Hons Degree in Musical Theatre (Triple Threat). There, Erin studied Ballet, Jazz, Tap and Commercial as well as Vocal Technique and Acting. 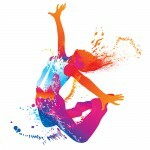 Erin has also trained at ‘The Centre for Advanced Training, Youth Dance Academy’ in Swindon training in Contemporary, Jazz and Ballet. 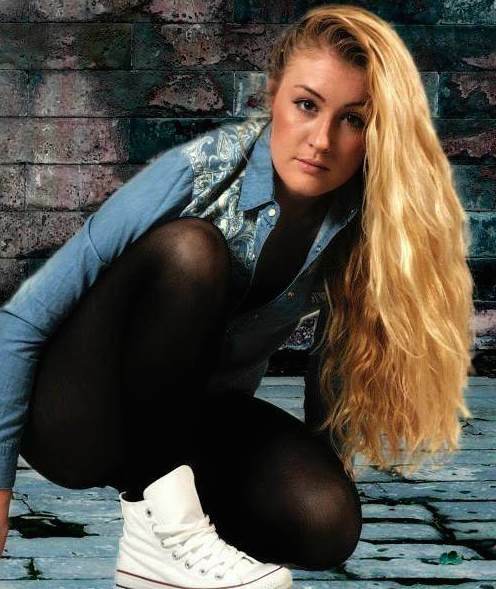 Previous to this, Erin completed the ISTD Tap and Modern syllabus, to Advanced 1 Level and the RAD Ballet syllabus to Intermediate 1 Level with ‘Nicola Jenkins School of Dance’. Theatre Credits includes: Lead Vocalist in ‘Moving On’ (Leicester Square Theatre); Ivy Smith in ‘On The Town’ (UK Regional Tour); Lead Vocalist/Dance Captain in ‘Beyond Wonderland’ (Assembly Theatre); Isabella in ‘Murder, Mayhem and Masque – Adaptation of ‘Women Beware Women’ (Assembly Theatre); Louise in ‘Carousel’ (The Alexandra Theatre). Erin has also worked as Redcoat at ‘Butlins’, Minehead (2016) – entertaining and performing for the guests. As well as this in 2017, Erin worked in the US at the Elaine Gordon and Katy Issacson Lodge, teaching dance to guests with developmental and physical disabilities. Erin prides herself on her passion for dance technique and performance and is looking forward to passing this on to the next generation. Cat trained and recently graduated from Arts Educational Schools London with a first B A Hons. 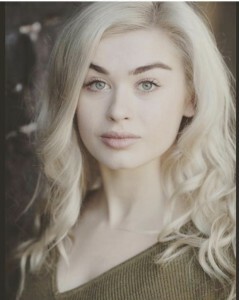 Whilst training she was given the opportunity to perform as a soloist in “Some Enchanted Evening” at Cadogan hall alongside the Royal Philharmonic Orchestra. Cat was delighted to make her professional debut in the Original London production of Les Misérables playing the role of ensemble and covering the role of Cosette. 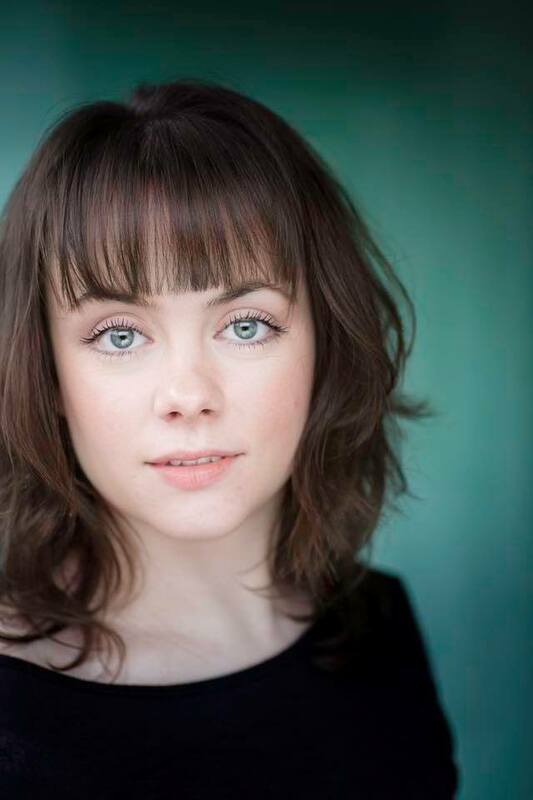 Cat’s most recent endeavour was with the cast of Doctor Dolittle Uk/Ireland Tour, where she honed her skills as a puppeteer and covered the leading role of Emma Fairfax. As well as performing, Cat also has a passion for teaching and helping young performers realise their potential. She believes that performing is an important vehicle to help all people in any endeavour and strives to build confidence and create a safe space where young people can be themselves and love what they do. 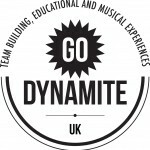 Paul, Founder of GoDynamite, is bringing to RTS a series of Samba & Brazilian Carnival Music Workshops. Drums, agogos, cowbells, shakers, tamborims and group participation combine in this high-energy and multilayered performance spectacle. Pupils will be learning solo parts, interactive breaks and a system of calls and responses culminating in a terrific performance at the end of the term. masterclasses, studios sessions and more. 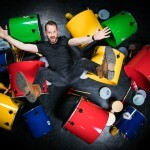 Paul has worked with a wide range of artists across many genres. 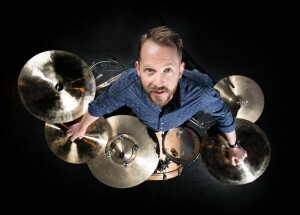 I n addition to his experience as a drummer and educator Paul has vast experience in many other roles within the arts and entertainment industry. 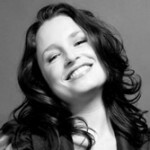 Juliette became Creative Patron of RTS in 2013, mentoring and guiding the school’s creative direction, bringing to the school her valuable experience of an extensive professional performing career and years of expertise in the training of young performers. Jamie & Helen Read, both ex-professional performers themselves – with West End credits to their names, founded what was previously known as Read Dance & Theatre School in October 2006 out of a passion for bringing accessible professional performing arts training to the Thatcham and Newbury area. Together they ran the school for six very happy years. Helen and Jamie then established Read Dance & Theatre College, to provide full-time Foundation level Musical Theatre training and in 2013, passed the reigns of the theatre school to the team that is now lead by Principal – Shani Woodley, to enable them time with their young family and to expand the courses on offer at the college which now also offers a Foundation Course in Acting and a Sixth Form Course which opened in Sept 2015. Jamie and Helen continue to be huge supporters of the school and our pupils have gone on to train at their fantastic college.